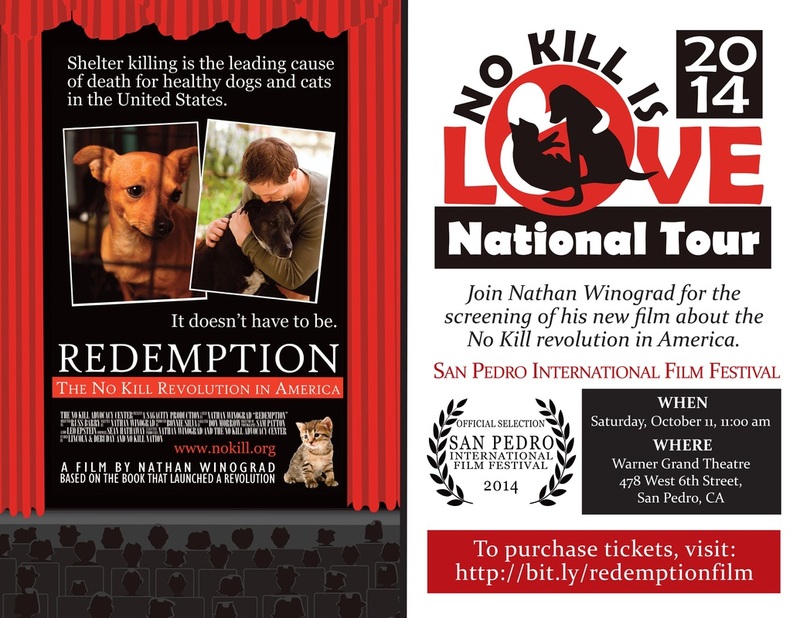 Nathan Winograd's documentary film Redemption is "A powerful and inspiring film that documents how the animal welfare movement was born in the USA, how it lost its way, and how a grassroots movement is working to bring it back to the core mission of saving lives." - Mike Fry, No Kill Learning.org. The film is now available for free to watch any time here on Vimeo. Also available on DVD at Amazon.